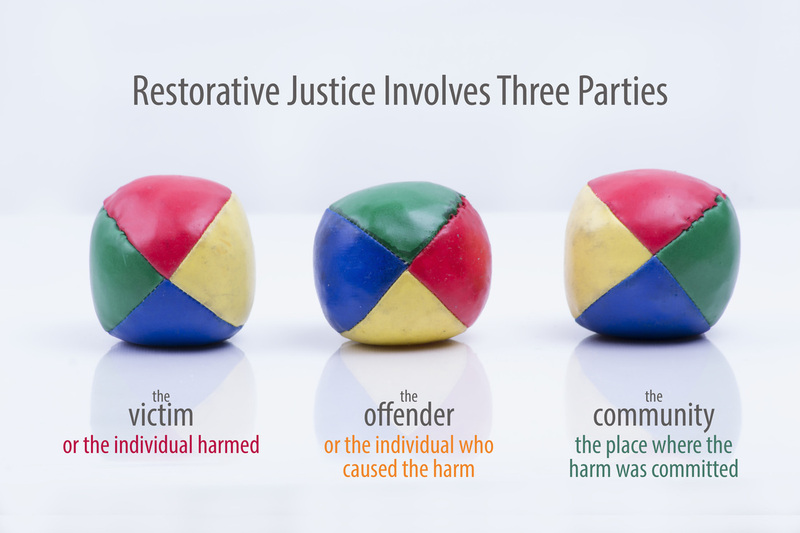 RJ 101 program evaluation data shows that 100% of RJ 101 Training graduates rated this training as “Very Good” and “Excellent.” One hundred percent increased their understanding and knowledge of restorative practices and how to apply it to everyday life. All graduates indicated they would recommend this training to others. This training is available by contract arrangement by organizations, community groups, and corporations. Michele Braley, MSW, LICSW is the Program Director and a youth conference facilitator for Seward Longfellow Restorative Justice. In addition to youth conference facilitation, she facilitates victim offender dialogues in crimes of severe violence with the Minnesota Department of Corrections. Michele is also an adjunct faculty member in the joint School of Social Work program offered by St. Catherine University and the University of St. Thomas. Donna Minter, PhD, LP is the Founder and Executive Director of the Minnesota Peacebuilding Leadership Institute. She teaches Strategies for Trauma Awareness and Resilience-The STAR Training, which integrates concepts of restorative justice, trauma healing and resilience, nonviolent conflict transformation and broadly-defined spirituality. Donna is a Clinical Neuropsychologist and Forensic Psychology Examiner in Minnesota and Wisconsin. For additional information and questions, please contact the Minnesota Peacebuilding Leadership Institute.